Carbamide peroxide take home whitening system. 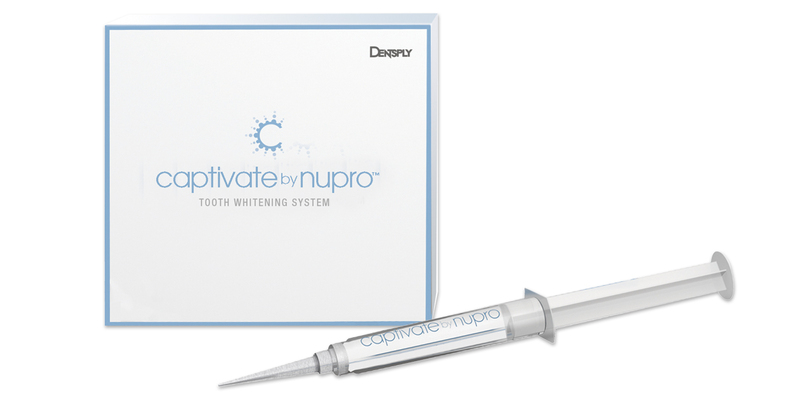 Clinically proven to maintain whitening results for two years. Convenient syringe delivery for easy patient dispensing. Formulated with sodium fluoride to help reduce sensitivity through mechanical means. Mint flavor. Contains: 5 x 2.4g syringes, 5 dispensing tips with caps, 1 tray case, directions for use. Contains: 50 x 2.4g syringes, 50 dispensing tips with caps, directions for use. Contains: 2 x 2.4g syringes, 3 dispensing tips with caps, directions for use. Contains: 10 sheets; 5" x 5", 040" thickness.